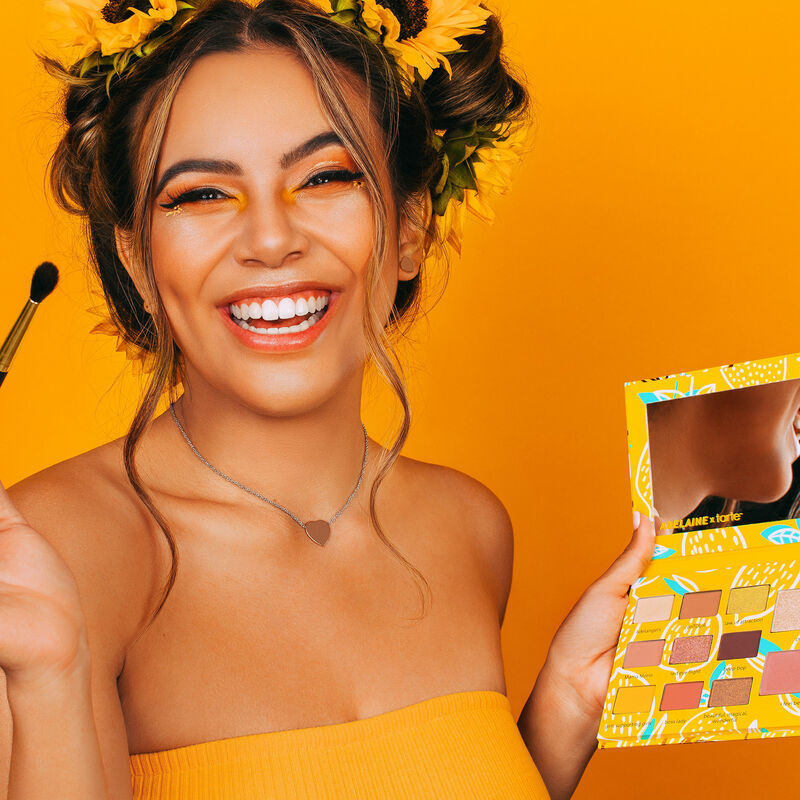 tarte has launched their newest collaboration with YouTuber @adelainemorin: the limited-edition tarte x Adelaine Morin eye & cheek palette, £33. 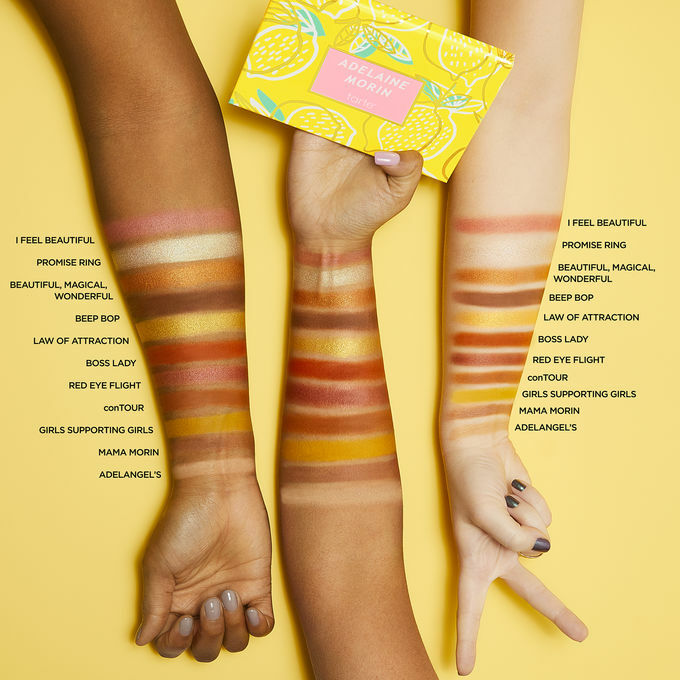 This is definitely a summer palette to get your hands on! Available here, tarte calls the new palette "a perfect reflection of Adelaine – bright, bold & beautiful"! 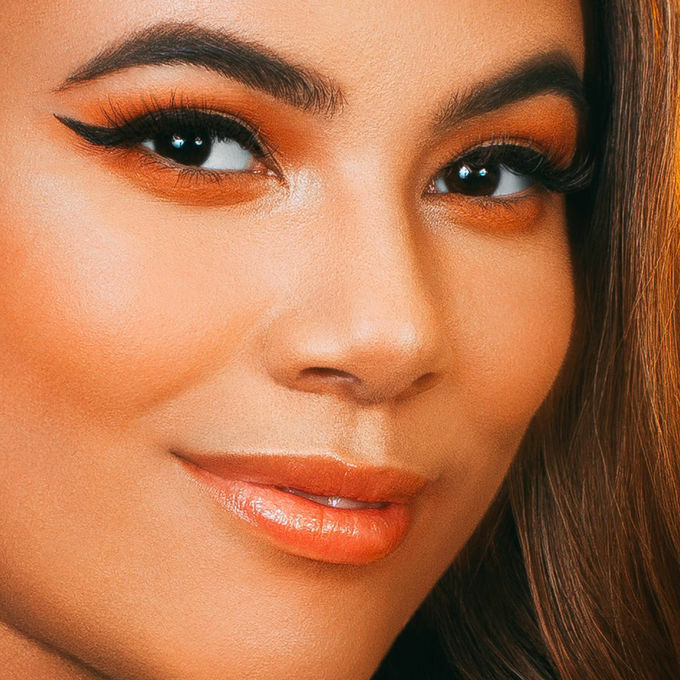 Hailing from Ontario, Canada, Adelaine is a 21-year-old who shares her passion for makeup and 'girls supporting girls' daily with her 4 million+ fans on Instagram & YouTube. She’s been a fan of tarte for almost a decade and this will mark her first ever beauty collab. The palette includes 9 eyeshadows, 1 blush and 1 highlighter featuring necessary neutrals and pops of colour for all skin tones. 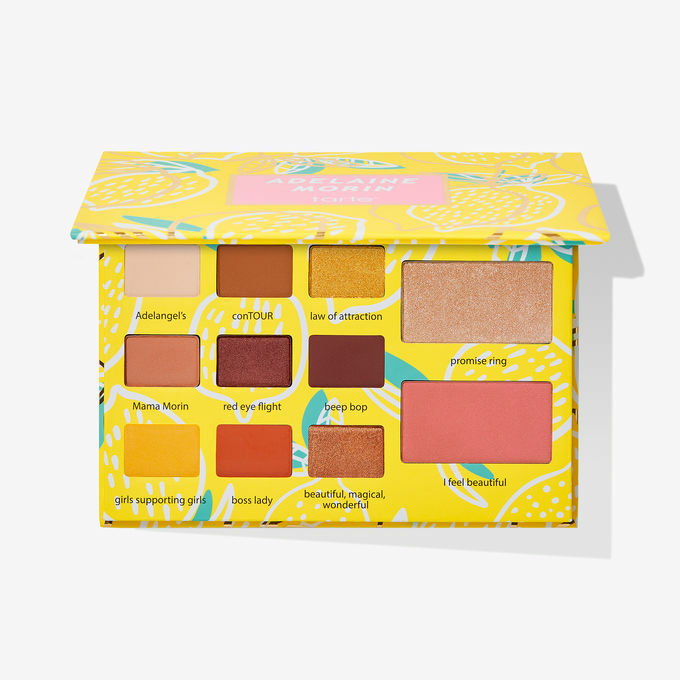 With shade names like Adelangel’s, boss lady, girls supporting girls and beep bop, this palette brings out Adelaine’s love for makeup, her outgoing personality, strong voice for girls supporting girls and her obsessive love for the colour yellow. The 11 creamy, super-blendable shades are hypoallergenic, cruelty-free and infused with Amazonian clay for maximum payoff and wear. Follow tarte and Adelaine Morin on Instagram.